It was the late 1800s, Thomas Edison, was sat in the dark, probably drinking some beautiful English Gin, (from some boring old glass) and trying to read a good old book, when he had a bright idea, Glow in the dark bulbs to drink from! Or maybe not….. Either way, when that clever chap invented mini suns to go in your house I bet he had no idea how versatile they could be! 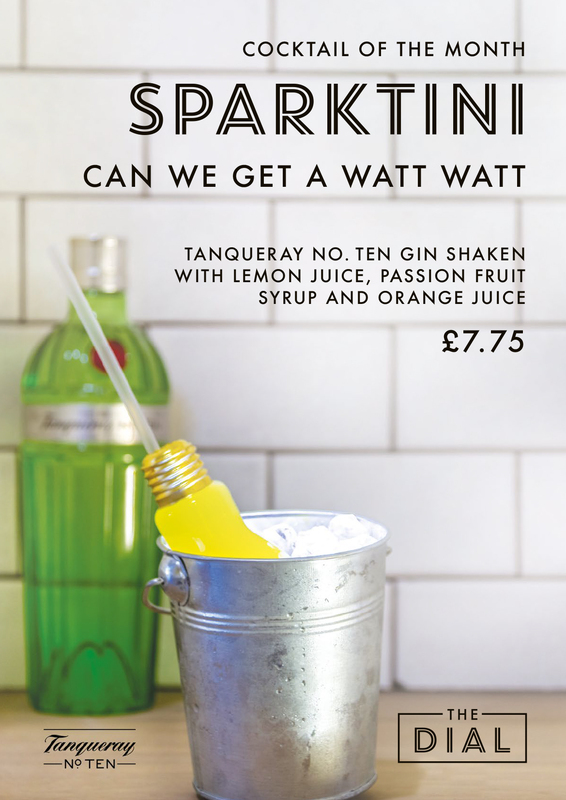 That’s why, this month, us at the dial want to thank Mr Edison for lighting our way to this electric cocktail. (no, you won’t get electrocuted. It’s perfectly safe). Please welcome the Sparktini to the Dial, the all new cocktail of the month! 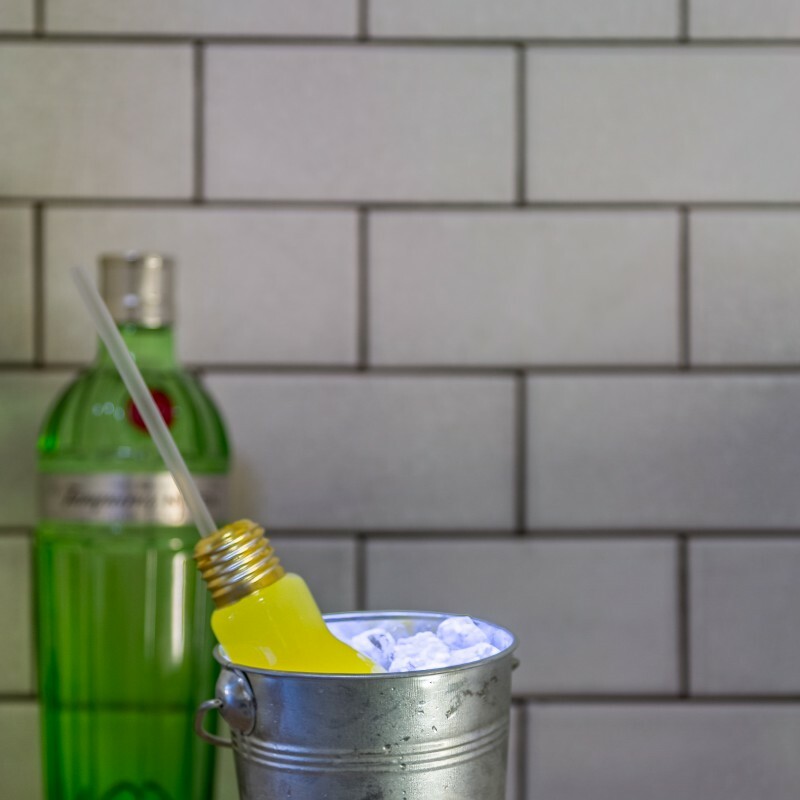 We’ve fused together London’s own Tanqueray No.10 gin (considered one of the best) with orange juice, passion fruit and lemon to create a smooth sweet drink that will surely brighten up any night. But we didn’t stop there, yes it is served in a positively dazzling light bulb and is even delivered in a light up ice bucket! Can we get a WATT WATT!? 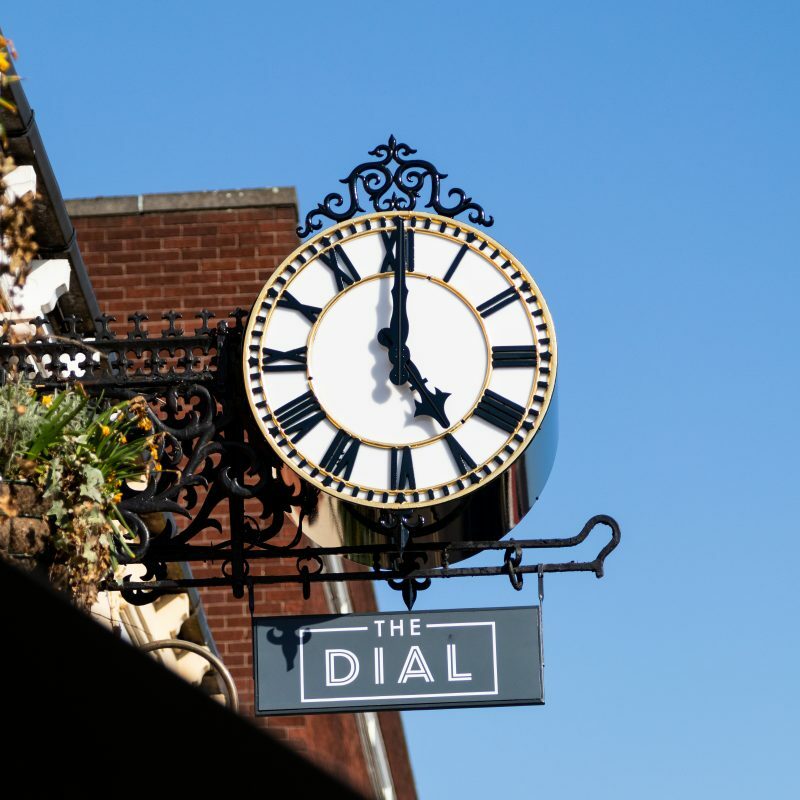 So the next time you’re after a radiant cocktail that’s ablaze with flavour, head on down to the Dial and ask for the resplendent Sparktini, and for more puns, you’re already in the right place.